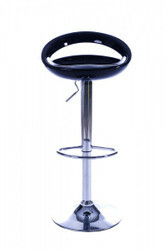 Casa Padrino offers with its polycarbonate bar stool collection an extravagant and at the same time very unusual eye-catcher in every respect. 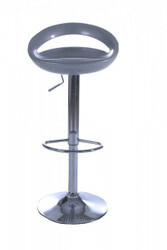 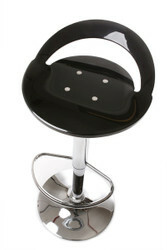 A very modern and revolutionary style is expressed with these bar stools! 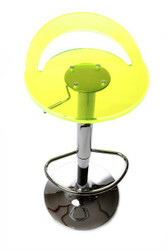 If you would call yourself an en vogue, then our polycarbonate barstools are just the thing for your luxurious demands.